Douglaston Villas is a Altamonte Springs Apartment located at 1030 Douglas Avenue. 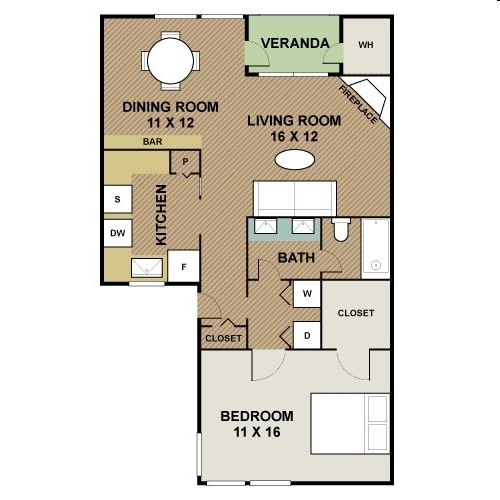 The property features 1 - 3 BR rental units available starting at $0. Amenities include Dogs Ok, Cats Ok, Pet Friendly Community, Pet Park, In-Unit Laundry, and Washer / Dryer Connections. Covered Parking parking, Surface Parking parking, and Off-Street Parking parking available. Contact us for a showing. 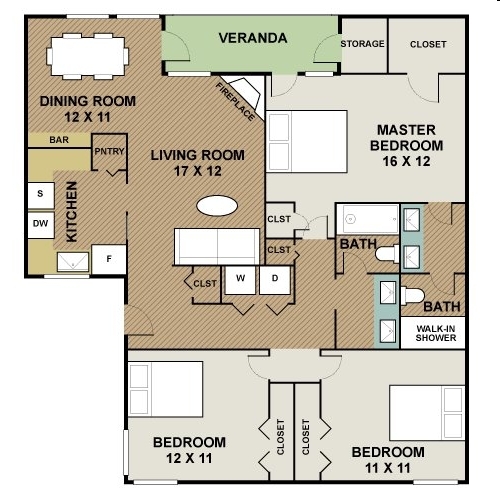 Douglaston Villas is a 234-unit apartment complex featuring 1 to 3 Bed floorplans. Didn't get the exact apartment match you were hoping for? Don't worry! Give it another shot and search with your trusted Altamonte Springs apartment finder.